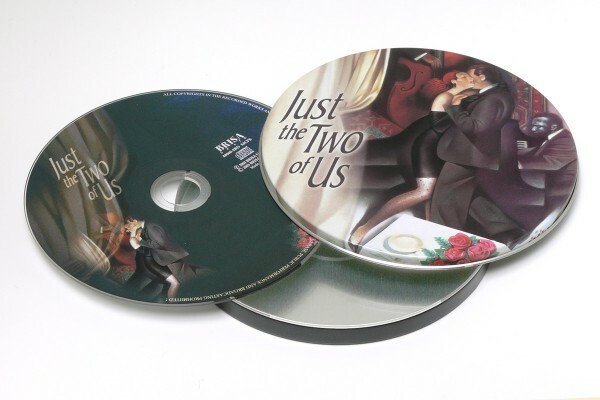 Product information "BRISA CD JUST THE TWO OF US"
Featuring some of the most beloved duos of all time as well as some stunning sultry single vocalists, this collection features timeless songs you’ll want to hear again and again. Let Ella & Louis, Frank & Doris and many others set the mood for romance. Related links to "BRISA CD JUST THE TWO OF US"
Customer evaluation for "BRISA CD JUST THE TWO OF US"